If Pesticides Cause Diabetes, Will Organics Help Us? The pesticides in our food may explain why some of us have diabetes, a new study suggests. You still have time to switch to eating organic food, which has much less pesticide residue in it than conventionally grown food does. Pesticides that you eat seem to explain why some of us have diabetes, according to a new study. Even when we have diabetes we can benefit from eating organically grown food. What leads to our diabetes in the first place can make it harder to control when we have to manage it. A meta-analysis presented recently at the annual meeting of the European Association for the Study of Diabetes in Stockholm, Sweden, found that exposure to pesticide was associated with a 61 percent increased risk of diabetes. A team of six medical researchers from Greece, the U.K., and the U.S. identified 21 studies that had assessed the association between pesticides and diabetes. These were studies of 66,714 people. The researchers also found 12 studies of the risk of type 2 diabetes from pesticides. This risk was increased by 64 percent. A meta-analysis shows the correlation between different factors and doesn’t prove that one factor causes another. We need more research, but this study adds to the growing evidence we have that the pesticides we consume play a role in the development of diabetes. These results don’t surprise me. We have long known that diabetes is both genetic and environmental. Neither our genes alone nor the environment that we live in is alone enough to explain why you or I have diabetes. Exposure to pesticide was associated with a 61 percent increased risk of diabetes. Because I have diabetes, that means I have an impaired immune system. Because type 1 diabetes is an autoimmune disorder, it has long been recognized that it is an impairment of the immune system. But several recent studies also indicate that type 2 diabetes is also a problem with our immune system. Because I have an impaired immune system, I eat only the highest quality food. I make up in quality what I avoid in quantity. For me, quality food is not only food that is low in carbohydrates but is also organically grown. 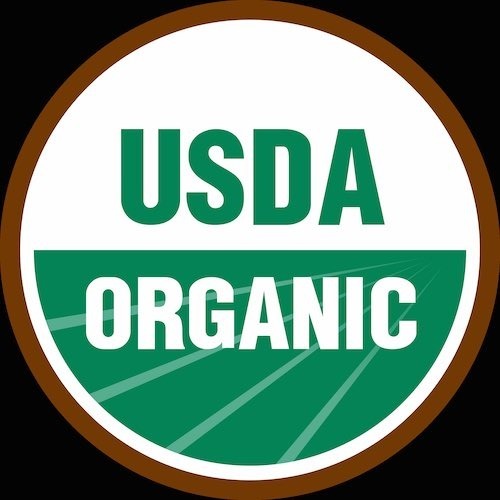 Naturally, organic food is also much lower in pesticide residue than conventionally grown food. Detectable pesticide residue was four times higher in conventional crops than in organic crops, according to a study that the British Journal of Nutrition published last year. That organic food has any pesticide residue is probably because of contamination from nearby conventional fields. Clearly, eating organically grown food is better for us than conventional food. Only a correlation for sure but makes me wonder if it may not be the pesticides themselves but another outcome of pesticide use–a decrease in insect and insect parts ingested or other types of life that pesticides destroy. Perhaps we are losing an important symbiotic relationship with something that once boosted our immune system and/or was protective against diabetes.